This week’s Book Diner interviewee is Bronwen Griffiths. 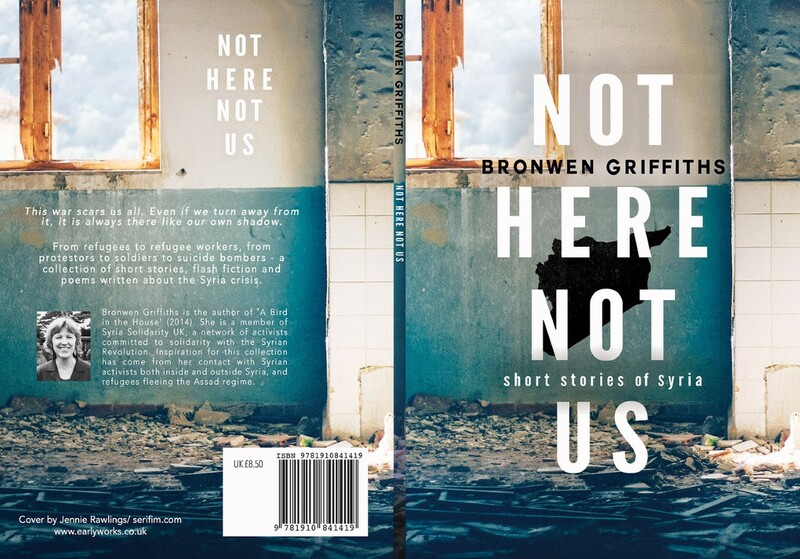 Author of the novel, A Bird in the House, and, more recently, a short story collection called Not Here, Not Us, which features Syrian characters, I first met Bronwen in 2014 when I was still living in sunny Hastings! I really admire the way Bronwen uses her writing to engage with social and political issues and it seems fitting that she is my guest this week, following the Women’s March. Coffee – and a croissant with jam – if you have one please. My latest book – well, it’s my second published book – is a book of short stories and flash fiction called, Not Here, Not Us – Short Stories of Syria. This particular book has come out of my involvement with Syrian refugees. I also work in a voluntary capacity for an organisation called Syria Solidarity UK. The inspiration for the book has come from my contact with Syrian refugees and the social activist work I undertake with the organisation. Like all writers, I draw from my own experiences and imagination but also from the social and political milieu in which I live. At the moment, no one can possibly ignore the catastrophe that is Syria. As this is a book of short stories, there are many different characters, drawn from Syrians I have met, or spoken to, or had contact with on social media. The female character ‘Katya’ in the short story of the same name was inspired solely by a photograph. Because these are very short stories, the characters are only lightly defined. When I write a novel, the main characters emerge quite slowly. At first, they are like ghosts and have no real substance but as I write on they seem to take on a life of their own and become like fr iends. When I write a novel, the main characters emerge quite slowly. At first, they are like ghosts and have no real substance but as I write on they seem to take on a life of their own and become like friends. The message of this book is that we can all do something to help others, and that, for the world to work better, and become a fairer place, we need to get out of our own little bubbles. I also want people to take away hope, though this is a quite a dark book. I use both. I write in my notebooks by hand and I often add little drawings. I use photos to help with locations. I write on the computer, but I always print out the first draft and edit by hand. I’m not sure how each method makes a difference. It may do, but how, I don’t know. I research as and when I need to. I collect newspaper articles and other relevant stuff off the Internet. I try to go beyond Wikipedia! For this collection, I read several non-fiction books about Syri,a but I didn’t do extensive research, as a lot was already in my head because I have been closely following developments in Syria since 2011. 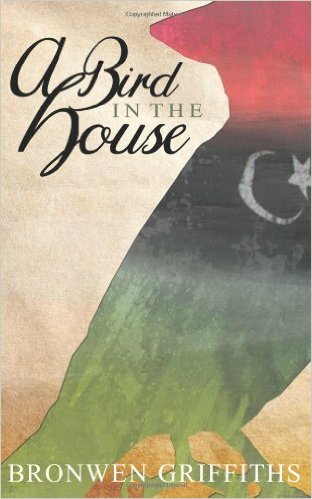 For my previous book, A Bird in the House, I had to be meticulous in my research as it followed the trajectory of the uprising against Gaddafi in 2011 and I needed to make sure I had the correct dates, times and religious and cultural information. I also showed the final MS to a Libyan friend. As my brother said, ‘You wouldn’t want to make the mistake that a non-British writer might make about us – like saying we eat hot-cross buns at Christmas.’ I may still have made mistakes, but I tried my best to avoid obvious blunders. I do worry about that, yes, which is probably why I write fiction, not memoir. I also worry about ‘cultural appropriation’ and whether it is OK for me as a Westerner and a non-Muslim to write about the Arab world. I have written other novels which are closer to home but these, so far, remain unpublished. I also worry about ‘cultural appropriation’ and whether it is OK for me as a Westerner and a non-Muslim to write about the Arab world. I edit as I go along. Once the MS is completed, I put it away for a while and re-edit and then edit again several times. This is such a hard question because I love reading and I am amazed at how many fantastic new books come out each year – too many to read in fact. 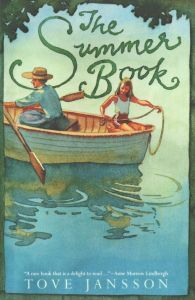 One book I re-read almost every year is The Summer Book by Tove Jansson. It’s a very gentle book about an old woman and her granddaughter, but there is absolutely no sentimentality in it. I also love Jansson’s descriptions of the natural world. The more you write, the better you get at it. 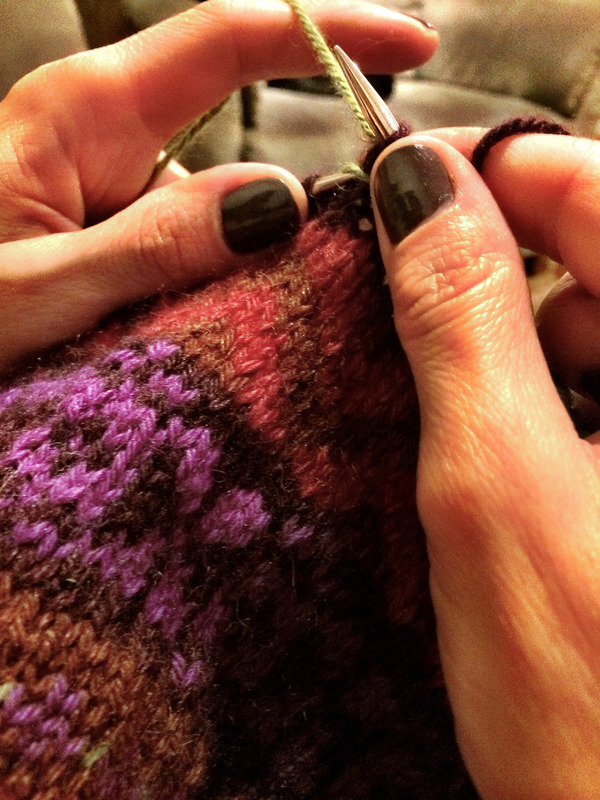 It can be a lonely and frustrating, especially when the writing is not going well, and then, like all writers, those words drum into my head – ‘Don’t bother. You can’t write. It’s all rubbish.’ But then the next day, or perhaps the next week, the writing process can be almost effortless and then it’s a joy. I also enjoy engaging with my readers. Sometimes I swear at her, sometimes I just walk away from her for a while. I used to be far more self-critical, to the point where my Inner Critic would interfere with the work, but I’ve grown to accommodate her over time. It’s hard work self-publishing and the marketing side of it is – certainly for someone like myself – difficult. However, even with a traditional publisher, writers are expected to market themselves and make extensive use of social media. Self-publishing is a good idea as long as the book is properly edited and some are not – but then I’ve seen badly edited books published the traditional way. I think it’s up to the individual author as to whether to go down one route or another. If your work is outside the mainstream, it can be hard to get a publishing deal and then self-publishing can be the only option. It’s hard work self-publishing and the marketing side of it is – certainly for someone like myself – difficult. However, even with a traditional publisher, writers are expected to market themselves and make extensive use of social media. Self-publishing is a good idea as long as the book is properly edited and some are not – but then I’ve seen badly edited books published the traditional way. Some years ago I sent an MS to Helen Corner at Cornerstone’s. Although that novel was never published, Helen set me on my way. She believed in me. I like big empty spaces. I love deserts and the sea. I haven’t yet been to Western Australia. I quite fancy that right now as I stare out at the cold, January rain. 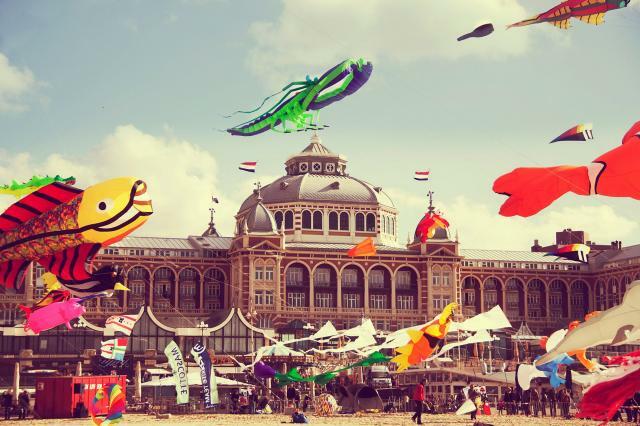 Life is like a kite flying in the wind. I am like a mole. As I draw and paint, and take photographs, I’m happy with what I have and don’t wish for any other creative gifts. I’ve recently completed a short novel about a prison guard and his female prisoner. This requires editing now, so that will be my task in 2017. I’m hoping to host some talks and events in East Sussex and Kent in the next few months and I’ve been invited to talk and read at the Robertsbridge Literature Festival at the end of April. I have a website and a Facebook page. I’m happy with what I have, thank you. How long has the Book Diner been open, and how do you manage to come up with such an interesting menu of questions? The Book Diner started in 2014 and is now a weekly feature, with author interviews coming out every Thursday. I wanted to ask the questions I wish someone would ask me – questions a bit like those of pop stars in the magazines I read as a teen in the 80s! If you would like to work with me on your writing this year, my coaching and mentoring package, either with or without editorial support, are a whopping third off until January 31st! If you’re not sure which approach is the best for you, you can arrange a complimentary 30 minute ‘Writing Breakthrough’ session here and we can discuss your work and how you can go forward. Otherwise, if you’re struggling to find time to write due to work or other demands, you can grab a free copy of my Hectic Writer’s Handy Workbook, which is full of insights and exercises to keep you feeling productive and inspired, even when life gets crazy! Check out my videos each Friday as I go through the workbook exercises and add in some extra material to help you stay on track creatively!